Last month, Popcorn Time’s developers had revealed in an interview that they will release an iOS version of the app ‘very soon’ and today, that day has finally come. 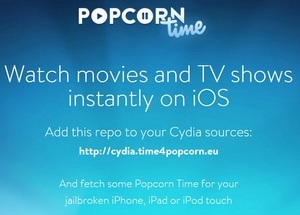 All jailbroken iPhone, iPod touch and iPad owners can now download the free Popcorn Time for iOS app in the Cydia store by simply adding a dedicated repo to their Cydia sources (via TechCrunch). 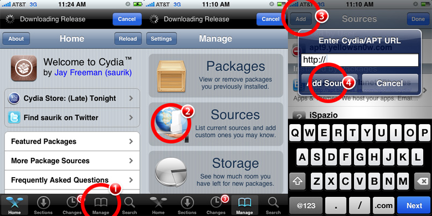 *Jailbroken iPhone, iPod touch or iPad must be running iOS 7 or higher. The source code for this project and the Windows and Android versions are also available on the developer’s website.